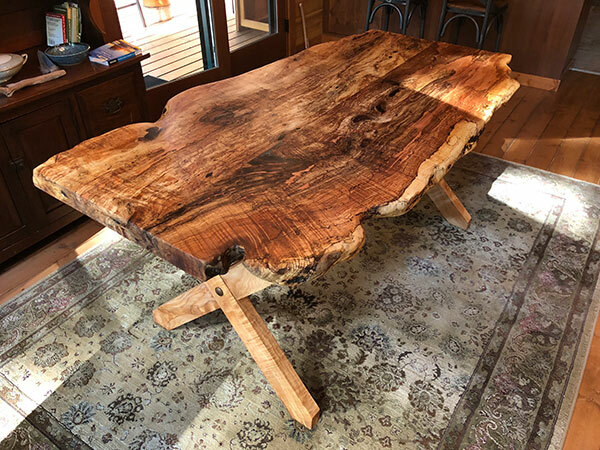 UNIQUE HANDCRAFTED DESIGNS FOR HOME AND BUSINESS. 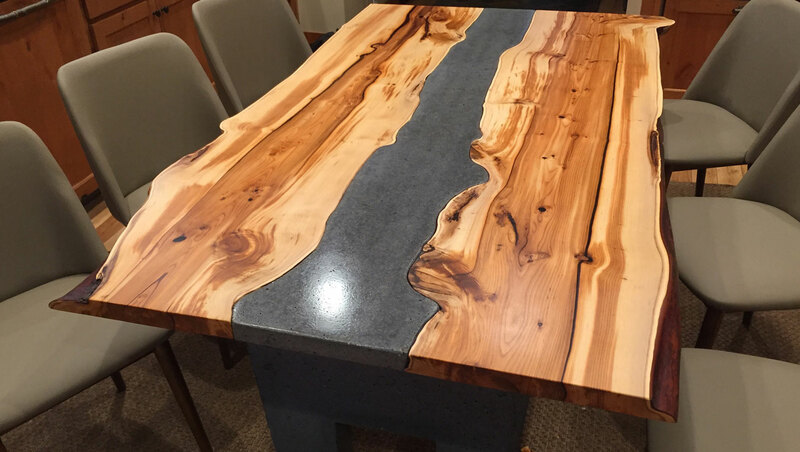 I have always been drawn to art ever since I was old enough to hold a pencil. 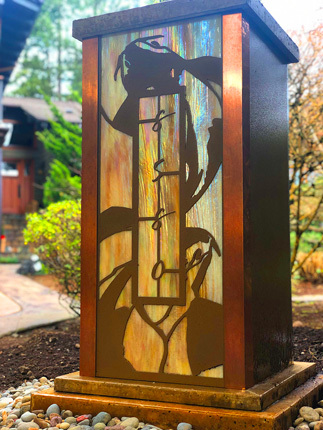 My passion for drawing led me to art school where I honed my skills as an illustrator and designer. 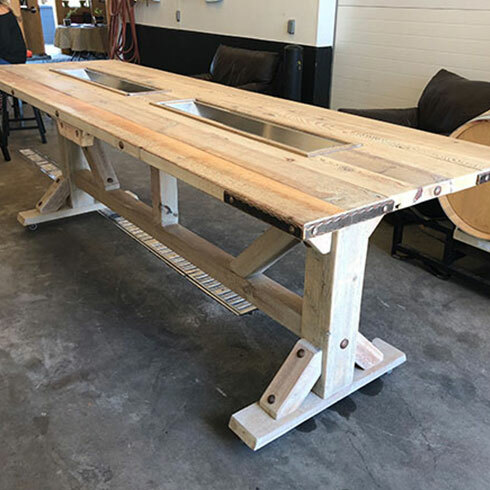 I am able to use my skills as an artist combined with my love for building and fabrication to bring something truly unique to this industry. 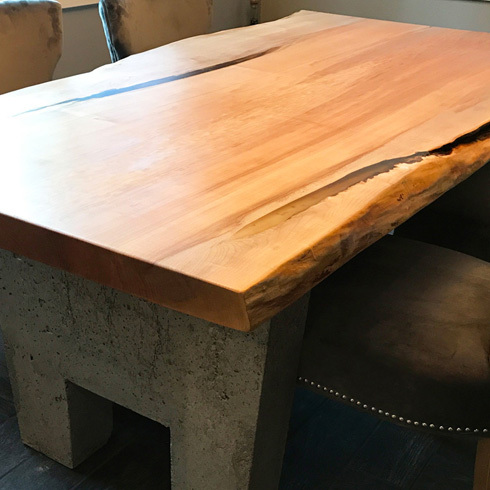 In addition to my background in graphic design and illustration I have spent several years working with concrete, wood, and steel to expand the scope of what I am able to so I can bring my designs to life. 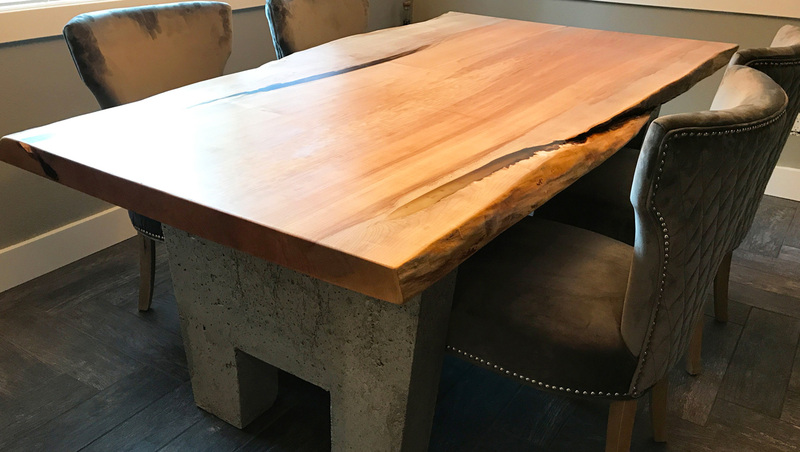 To the benefit of my clients I am always trying to push the envelope with my work and I am never satisfied with the status quo. 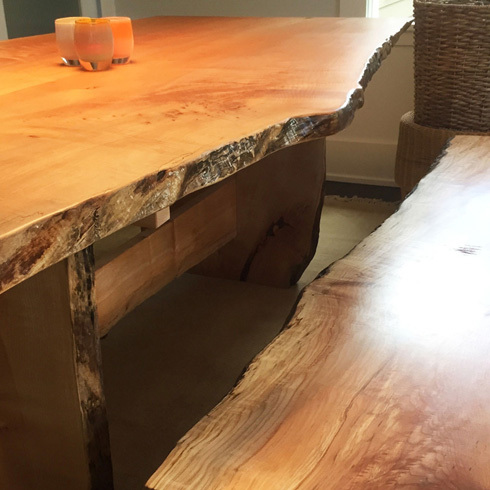 Thank you for taking the time to look at my work and I hope that something you see on my site inspires you. 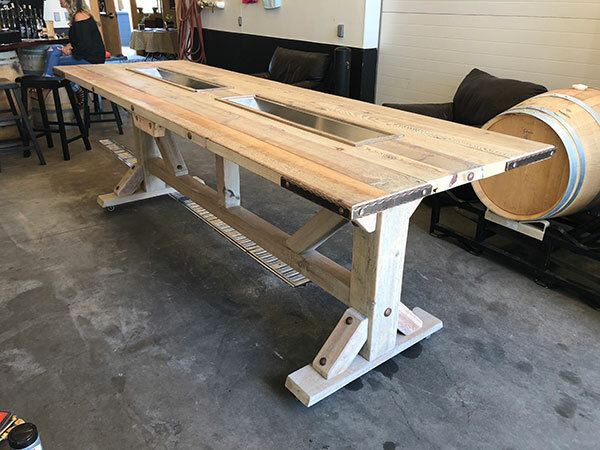 Let’s use that as a starting point to make something truly unique for your home or business! 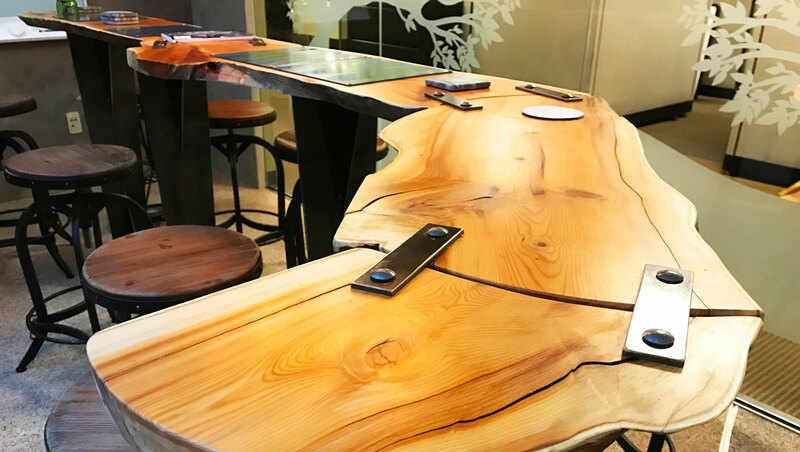 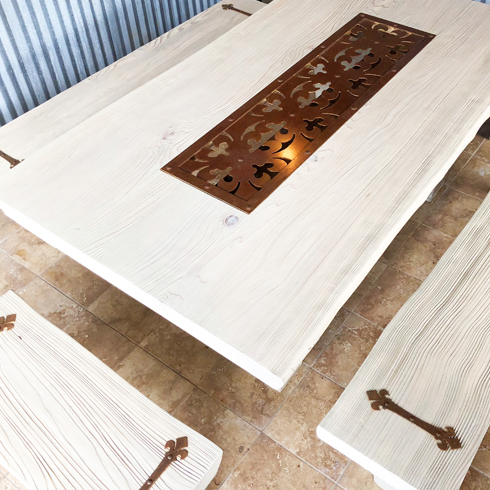 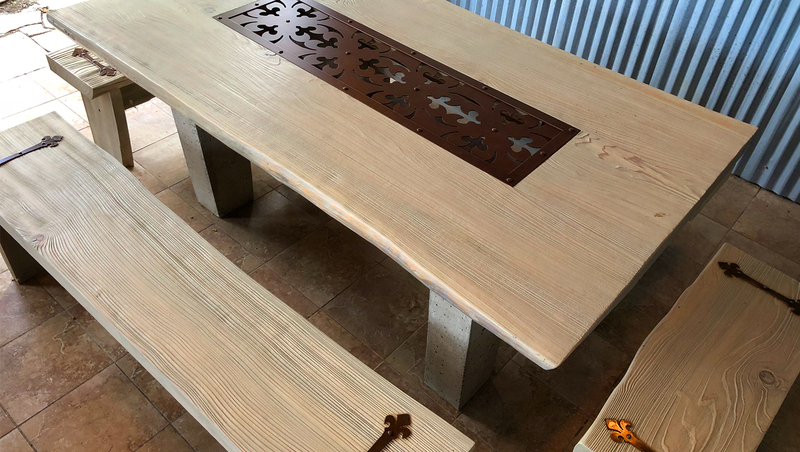 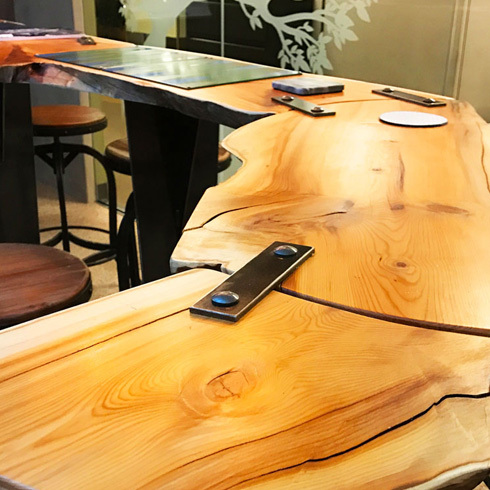 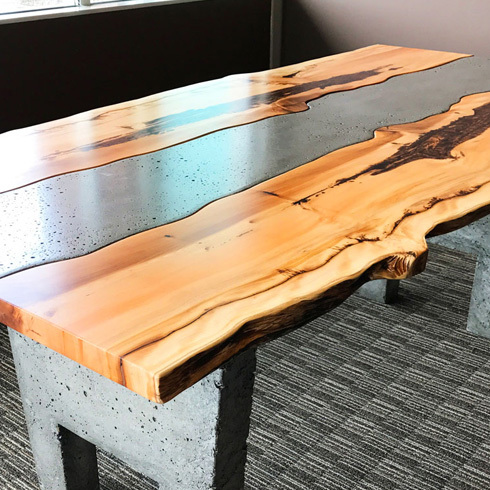 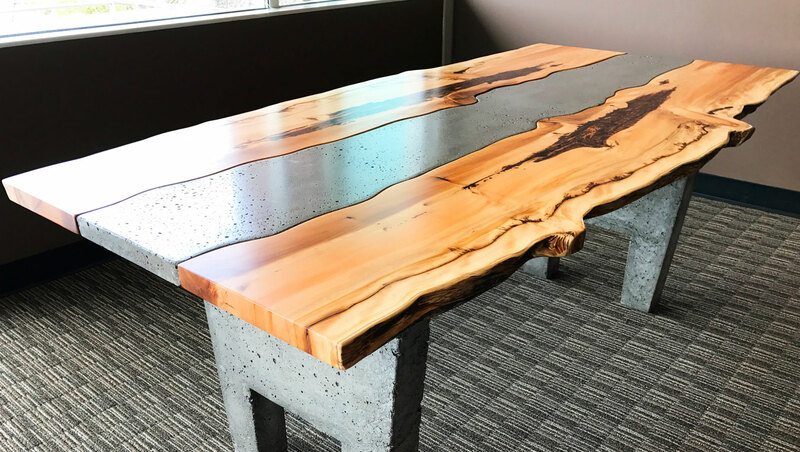 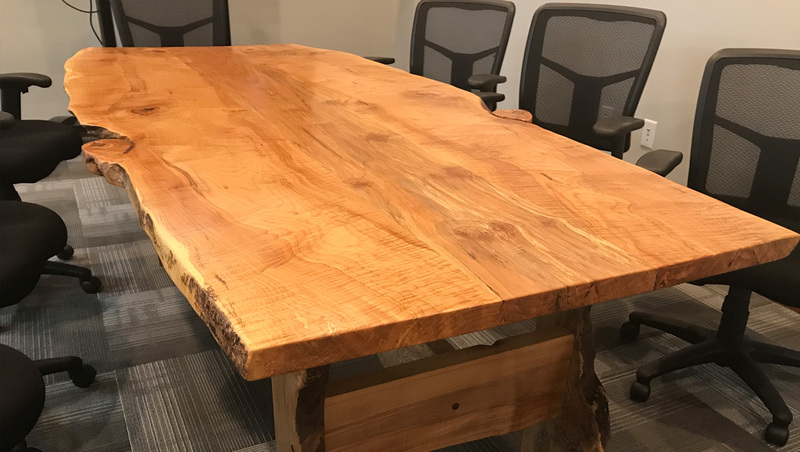 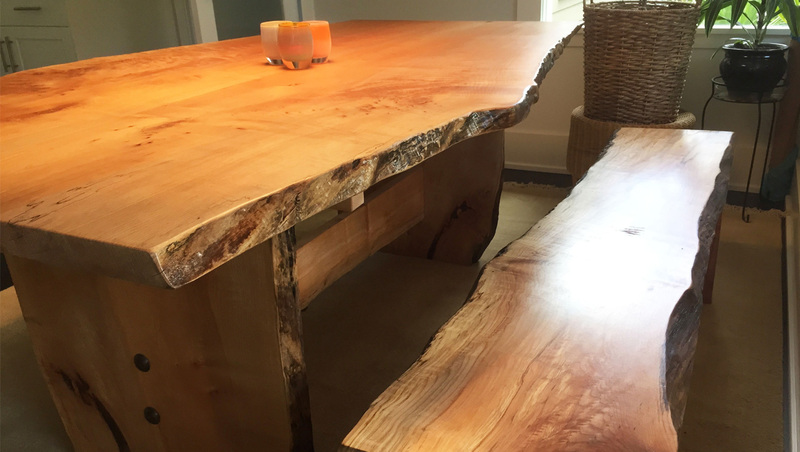 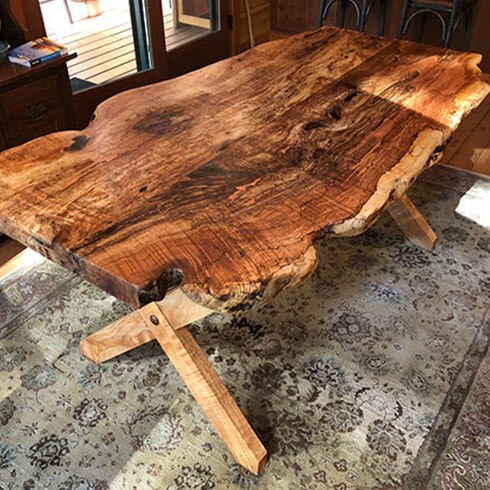 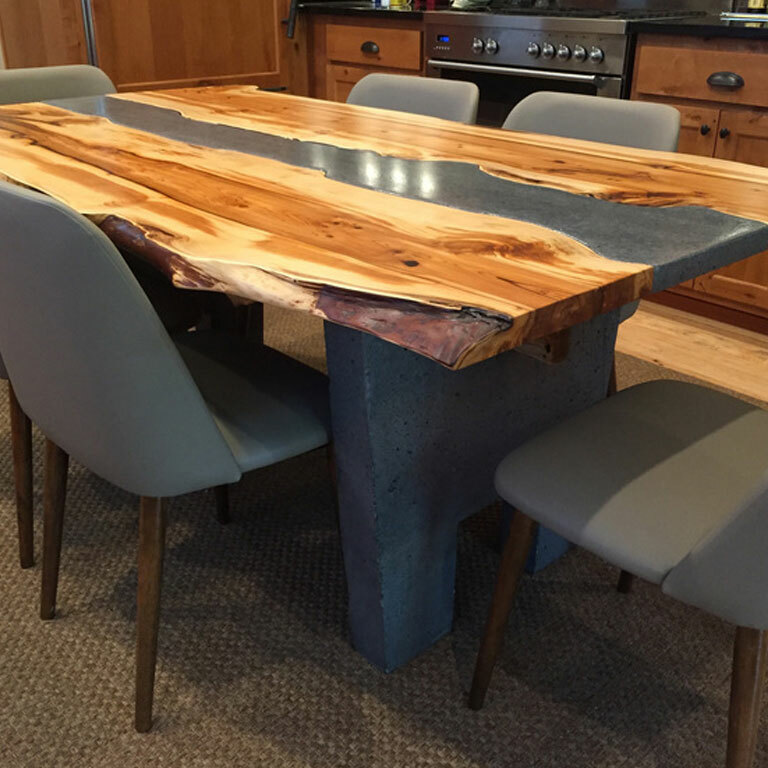 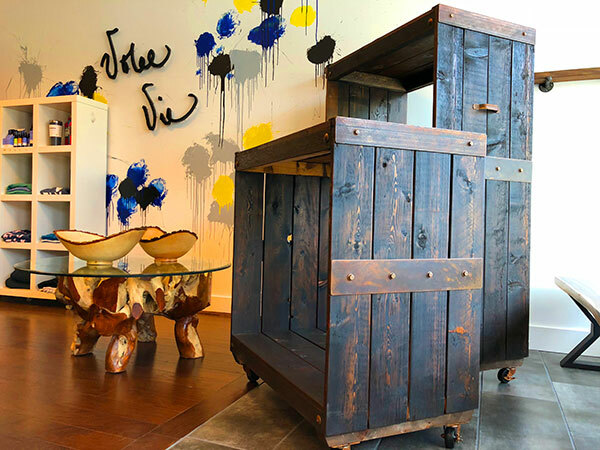 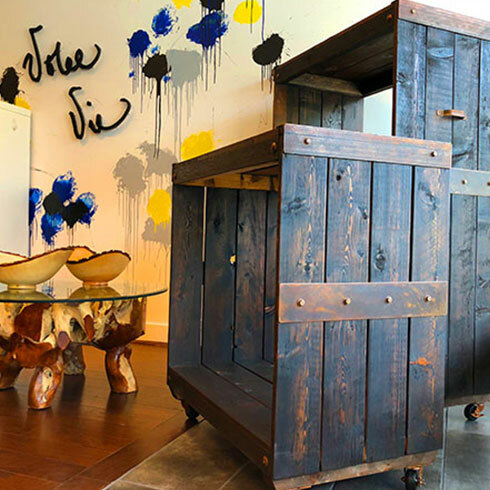 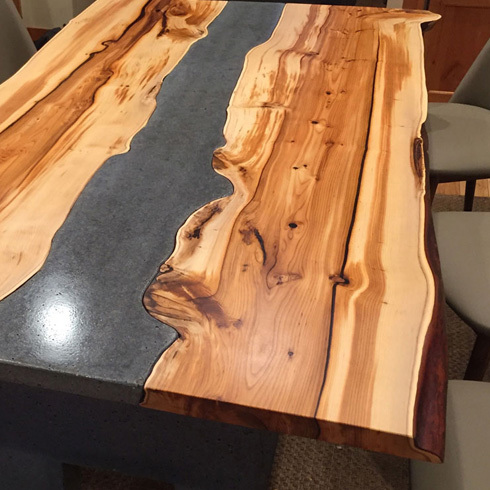 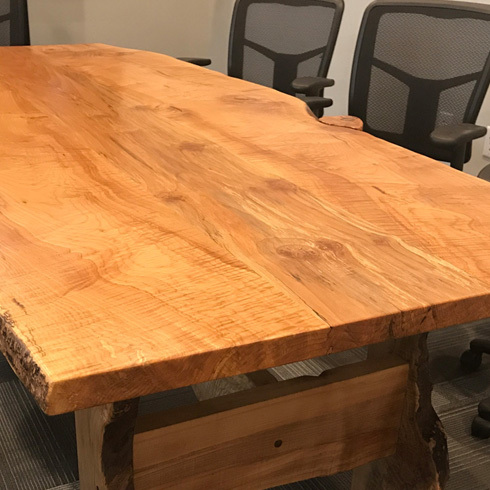 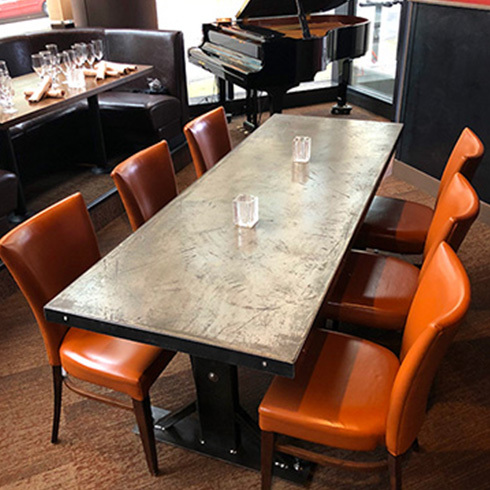 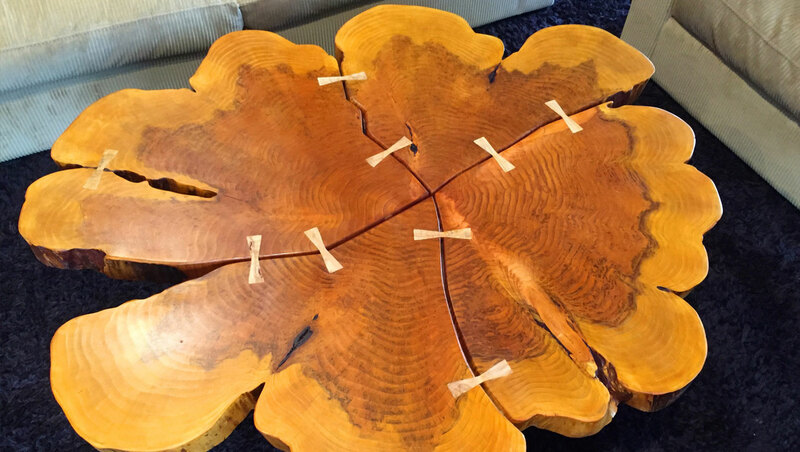 By incorporating the intrinsic beauty of live edge hardwoods with concrete and steel, I am able to design and create stunning, one-of-a-kind furniture for your home, office or retail establishment. 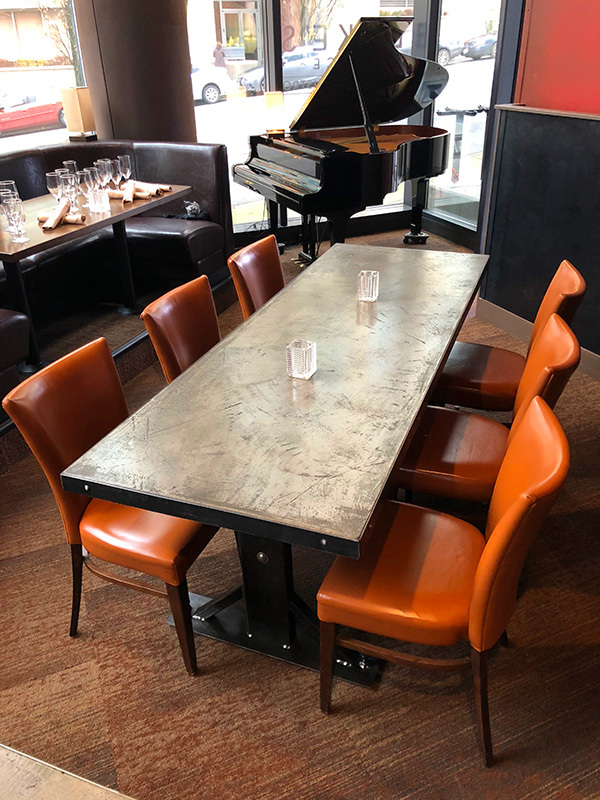 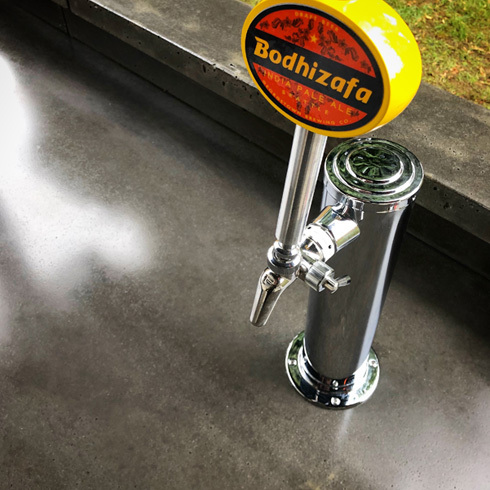 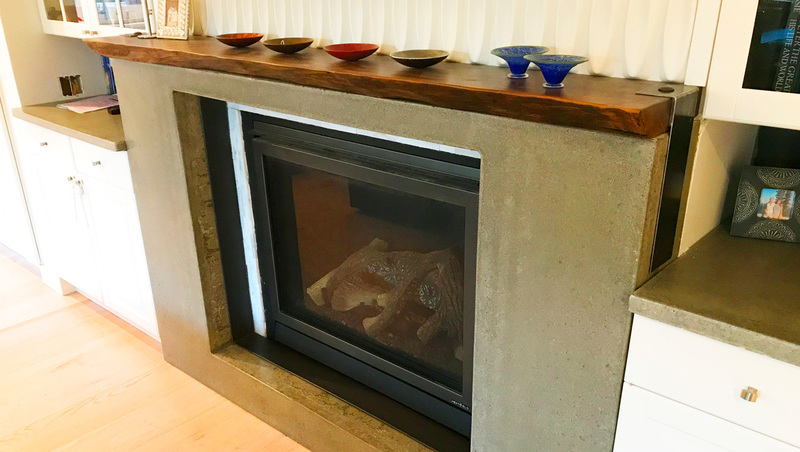 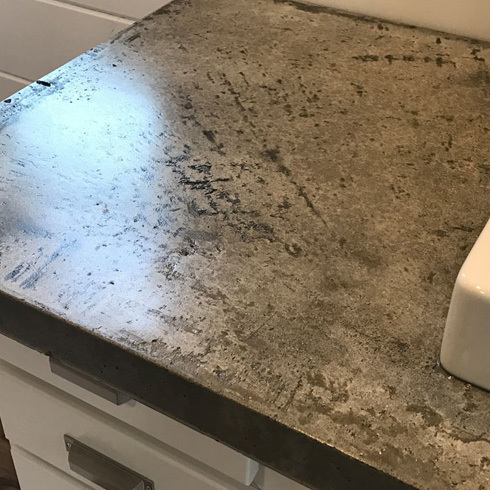 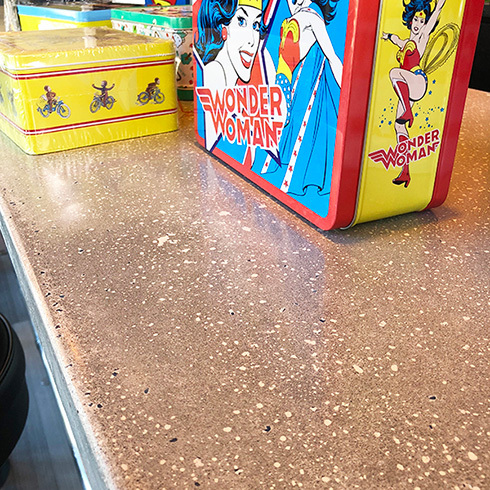 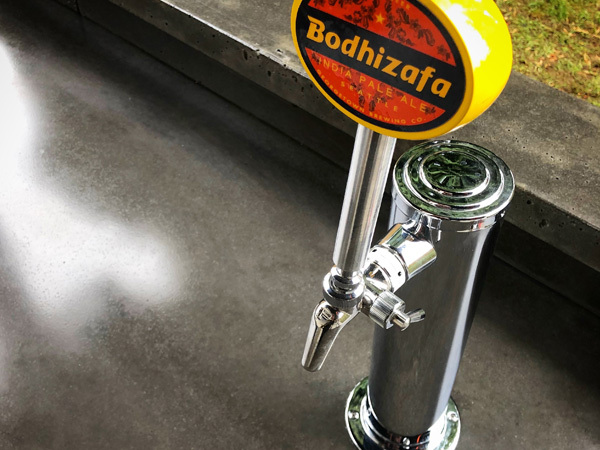 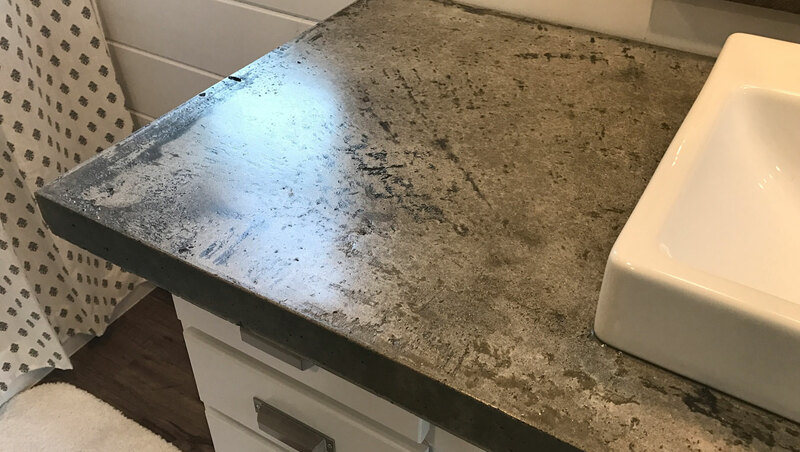 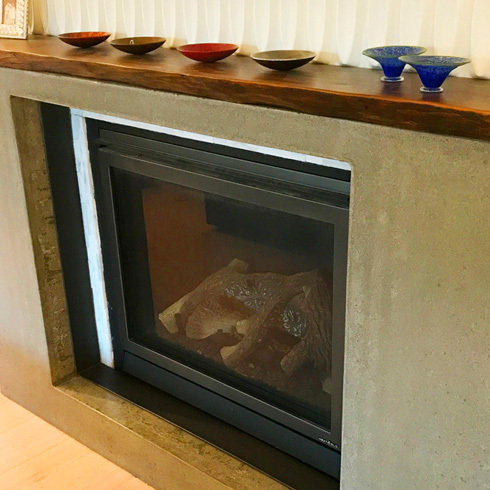 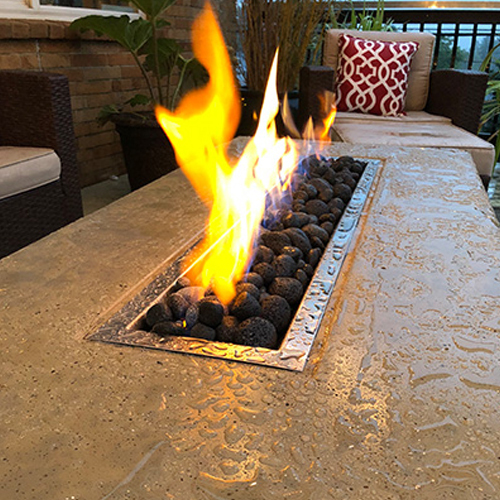 Polished concrete countertops combine durability, strength and beauty, and are a great option for home or office environments. 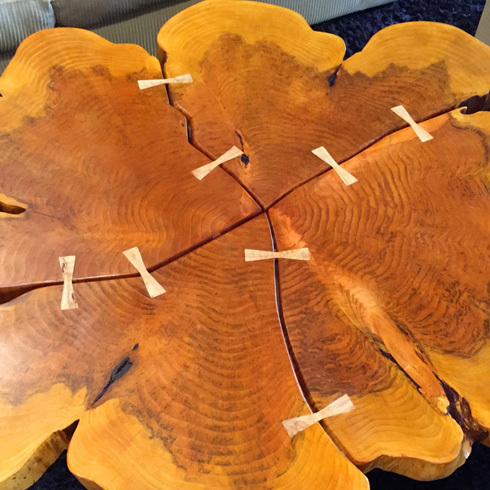 They can be customized to fit your desired color, shape, thickness, texture and style.